Xiaomi has released the latest Mi series of smartphones earlier this year with the flagship Mi series smartphone revealed as well which is the Xiaomi Mi6. However, the Mi6 has not been launched in India for reasons that are unknown as they have not been revealed by the company. However, the company released the earlier version of the Xiaomi Mi6 which was the Xiaomi Mi 5 and this smartphone was the flagship smartphone for Xiaomi in 2016. This smartphone was launched in India as well and the sale of the smartphone is still continuing in the country and around the world. 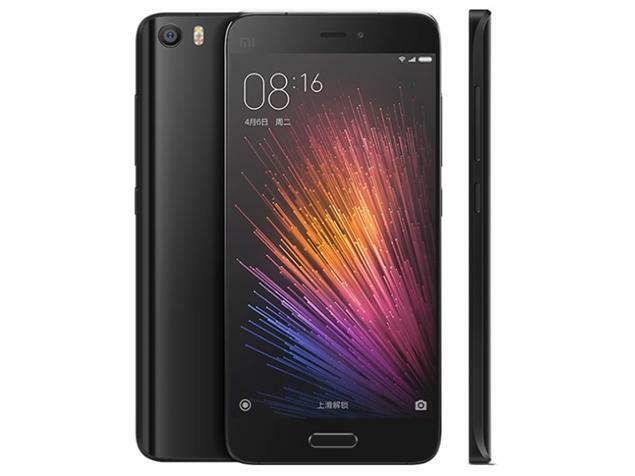 Talking about the Xiaomi Mi 5, the smartphone was released with MIUI 8 and the Android version of the smartphone was Android 6.0.1 Marshmallow with the Android 7.0 Nougat now running on the smartphone. However, we have already known that the Android 8.0 Oreo which is the next version of Android has been released by Google earlier last month which will be available for the smartphones like Pixel and Nexus devices later this month. However, we know that the smartphones that do not get updates from Google directly will have to wait for the official update. Therefore, we have some good news for you if you are owning the Xiaomi Mi 5 and want the latest update on your device. Talking about the update, we would like to remind you that this is not an official update and this is a custom rom which has been made available for your device through third party developers so you should only install this rom if you know all the risks involved with it. If you understand all the risks then you can proceed with the installation from the download links below. You should also follow our guide to install android 8.0 oreo on your Xiaomi Mi 5.